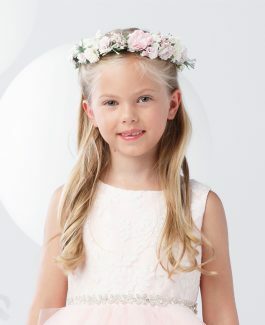 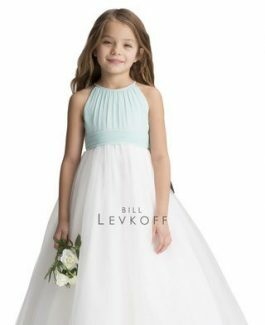 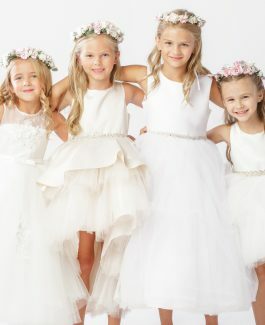 Your flowergirls can shine, and be an elegant (but cute!) 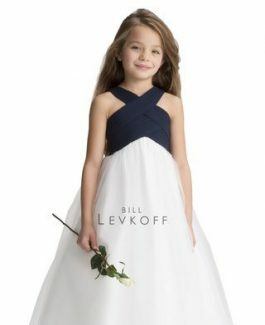 addition to your wedding party. 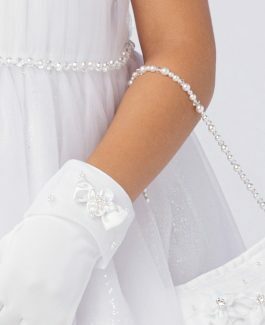 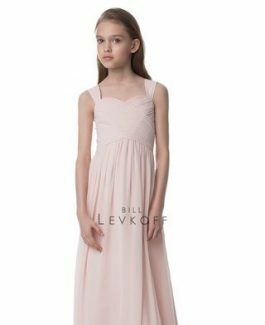 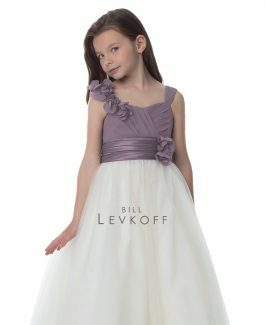 Girls in White Satin has many options for your special helpers to help give them confidence on your special day.